After the confusion created due to non appearance of my blog on search begin already been registered yet been finally answered that the keywords meta tag that I can place it turns out not cover the whole content of blogs, only 62% indexed. For you I suggest you to double-check your meta tags that it is correct or not, and to check it Here. 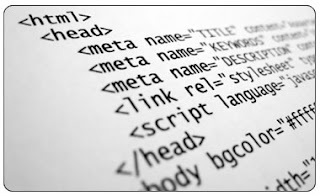 Writing the keywords in the meta tag should be the maximum amount is only 20 keywords and the recommended uses the title label you give where every label is already in the create a link between existing posts so that search engine spider robots will be easy to index pages of each posting page.